An intimate look at the ways of knowing Taiwan through bicycle travel. Where: People's Park near Cheng-ping on Gong-yi Rd. Who: Speaker: Mr. Andrew D. Kerslake, Editor of Taiwan in Cycles: a Taiwan-based blog dedicated to exploration, analysis and critique of Taiwan’s bicycle culture. Background: Originally from Seattle, Washington, USA, Mr. Kerslake has been based in Taichung since 1998. With his background in East Asian Studies, Mr. Kerslake has spent the past twenty years as a keen observer of Taiwan’s changing cultural landscape. In 2007, Mr. Kerslake decided to combine his interests and experience in history, culture and cycling to launch Taiwan in Cycles; the first English Language online publication to focus primarily on Taiwan’s cycling culture. The goal of this blog was to use cycling as a medium to explore, educate, share and inspire people from Taiwan and around the world to seek out and discover this beautiful country by bike. Through route reviews, travelogues, editorials, photography and essays, Mr. Kerslake has created a body of work that has provided cyclists and non-cyclists alike with a few of the breadcrumbs that might be helpful in crafting their own intimate memories with this land and the people who call Taiwan home. 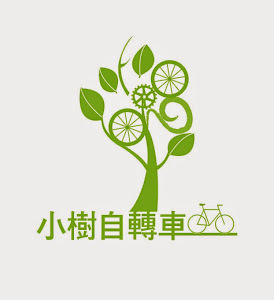 Over the course of his involvement with Taiwan in Cycles, Mr. Kerslake has been cited as a reference in numerous books and publications focusing on Taiwan’s cycling environment. 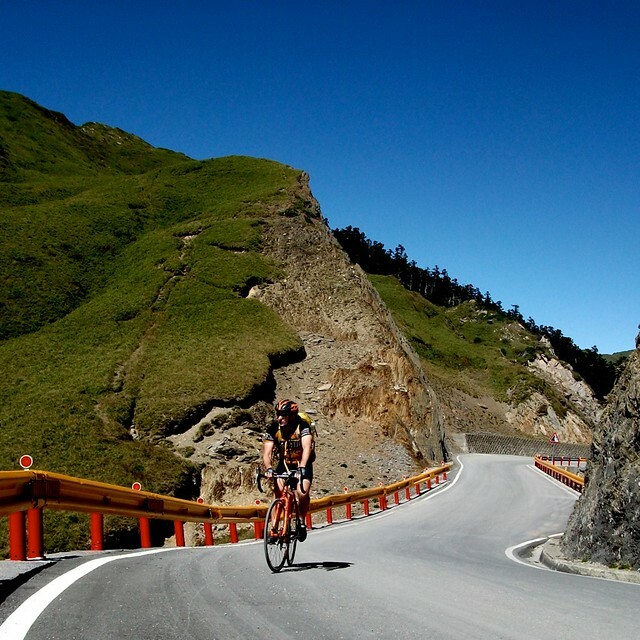 These include The Cyclist’s Bucket List by Ian Dille, Taiwan Today, Adventure Cycling Magazine, as well as numerous international blog posts. Moreover, Mr. Kerslake has helped dozens of visitors edit and craft their travel plans to get the most from their experience in Taiwan. It is through Taiwan in Cycles that Mr. Kerslake has hoped to participate and contribute to the community of Taiwanese cyclists.